I love Christmas music of all types and I have a somewhat sick sense of humor that appreciates Dave Barry’s humor. Over the past few days I have been going through some classic Christmas season songs from the Rock, R & B and Country Western genres. Tonight is a popular but not talked about feature of songs that might be best called “easy listening.” They encompass a period from the 1950s through early 1980s and include recordings from some of the most popular artists of the last half century. What I find interesting about Christmas in the United States is that it is not just for Christians. 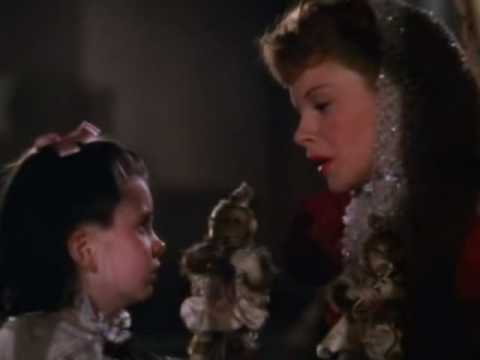 In fact some of the most popular Christmas tunes have been written or performed by men and women who are Jewish, Agnostic or sometimes even avowed Atheists. Actually that is part of the magic of the Christmas holidays in this country. I have many friends who span the spectrum of religious diversity in the United States. Various forms of Christians from the most Orthodox, Conservative and Fundamental to the most ecumenical, progressive or liberal. I also have friendships with Jews, Moslems, Buddhists, Hindus, Wiccans, followers of Native American religions, as well as Atheists, Agnostics and Free Thinkers. However despite their religious or philosophical differences most of my friends have a respect for others. Generally, be they Christians or not they want to be kind to others and enjoy the Christmas holiday season regardless of if they believe in the distinctive Christian understanding of the Incarnation. I think that is commendable because that doesn’t happen in most of the world. In some places some Christians are happy with killing other Christians at Christmas for reasons of dogma, race or tribe. 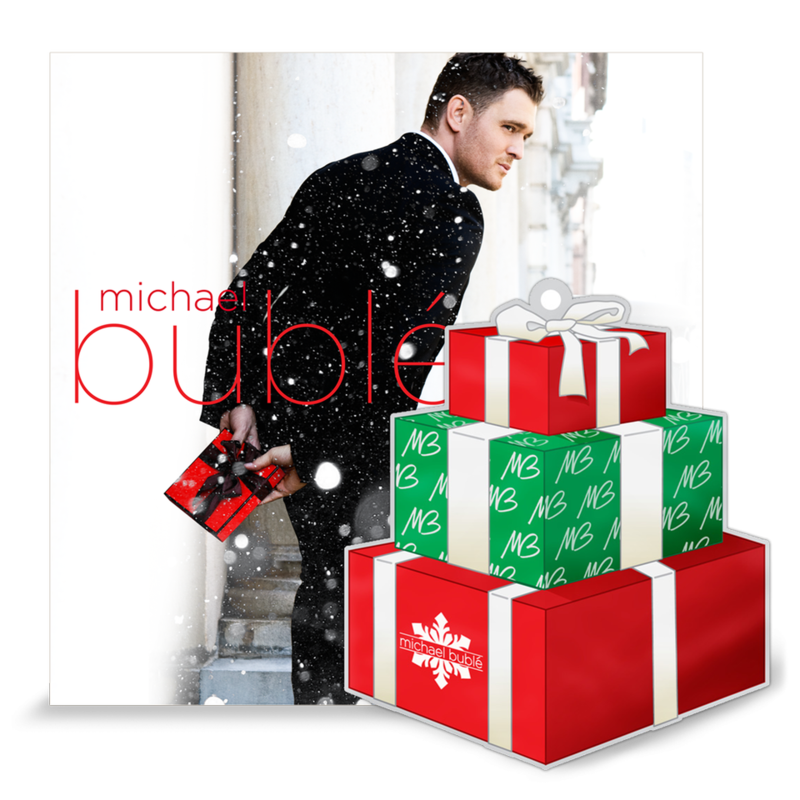 These songs the implicitly Christian ones as well as the more festive and less than religious traditional are sung by a wide variety of artists. Many are legendary for their accomplishments. But not all Christmas songs are religious in nature. Many speak of human relationships. Barry Manilow wrote and performed Because it’s Christmas http://www.youtube.com/watch?v=QHRi6nAZZWE ,Mel Torme, nicknamed “the Velvet Fog” sang Christmas Time is Here http://www.youtube.com/watch?v=phHwxK064RM, the Carpenters recorded and performed Merry Christmas Darling http://www.youtube.com/watch?v=nR34VJ7HWqU while Steve Lawrence and Eydie Gourmet did Hurry Home for Christmas http://www.youtube.com/watch?v=nR34VJ7HWqU, and Bing Crosby did the playful Mele Kalikimaka (Hawaiian Christmas Song) http://www.youtube.com/watch?v=hEvGKUXW0iI. But then some are and because of the theological message of Christmas cannot be otherwise. 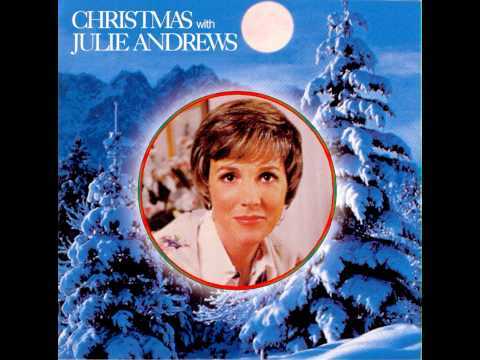 Julie Andrews version of O Come All Ye Faithful http://www.youtube.com/watch?v=GdJ6ZdHaFvg, Jim Neighbors http://www.youtube.com/watch?v=bQKPIplA8Gc and Andy Williams both performed Do You Hear What I Hear? http://www.youtube.com/watch?v=Em0P9zb3a3k all epitomize that part of the music of the season. 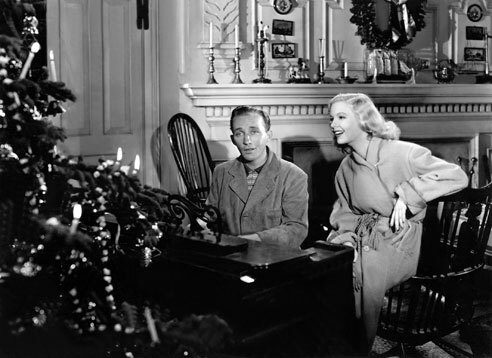 Some singers, in fact many were able to perform religious and non-religious Christmas songs. Vicki Carr sang It Came Upon a Midnight Clear http://www.youtube.com/watch?v=Yd4qLxVv_9I and I Still Believe in Christmas http://www.youtube.com/watch?v=kFsel3waJkM. Engelbert Humperdinck sang Star of Bethlehem http://www.youtube.com/watch?v=rBLOJce1EvY and the Ray Conniff Singers performed a version of the Carol of the Bells http://www.youtube.com/watch?v=mQBpmaIRaiU . Sammy Davis Jr recorded Christmas All Over the World http://www.youtube.com/watch?v=CW8WyWkV-Gk and Carly Simon did Christmas is Almost Here http://www.youtube.com/watch?v=O0fG9d3y99c. 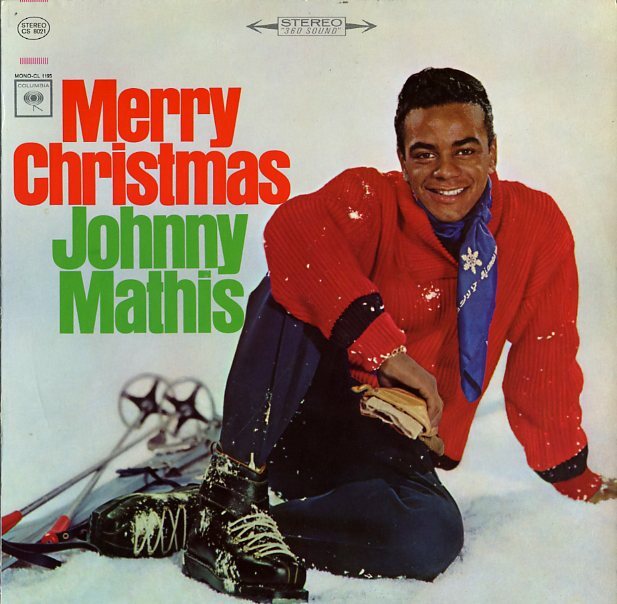 Of the more implicitly Christian hymns recored Judy Collins performed Joy to the World http://www.youtube.com/watch?v=q_JyZUnMzDQ while Johnny Mathis performed What Child is This? http://www.youtube.com/watch?v=YwNb3RQYIAQ and Anne Murray who I have always loved to hear, sang O Come All Ye Faithful http://www.youtube.com/watch?v=_oUAnGcT–A while James Taylor performed the spiritual Go Tell it on the Mountain http://www.youtube.com/watch?v=ifEUn1AxDYo. 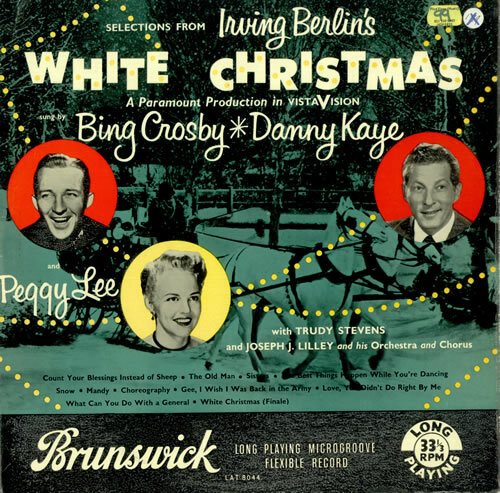 Perhaps the most famous and popular easy listening Christmas song is Bing Crosby’s White Christmas, which he performed in the movie of the same name http://www.youtube.com/watch?v=9Yg5g_Xl-uU Many others have sung this classic including Tony Bennett who teamed up to sing it in concert with Placido Domingo http://www.youtube.com/watch?v=jd0QQmXKAqY . 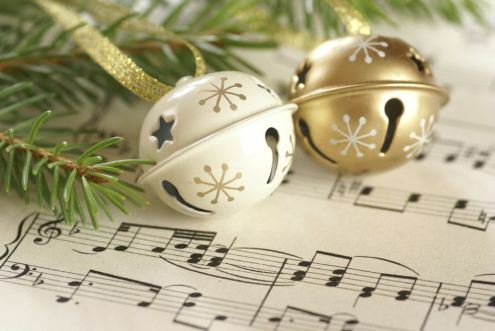 The song is the most popular Christmas song ever written and has been recorded by thousands of artists. 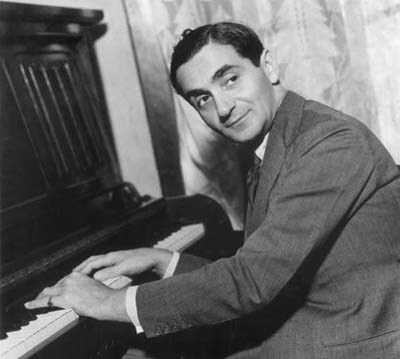 I think the irony behind White Christmas which makes it such a unique part of the American Christmas story is that it was written by Irving Berlin a Jewish immigrant from Russia. The song is not religious at all, but an almost sorrowful longing for bygone days. The fact that it was released just over two weeks after the attack on Pearl Harbor made it even more poignant. 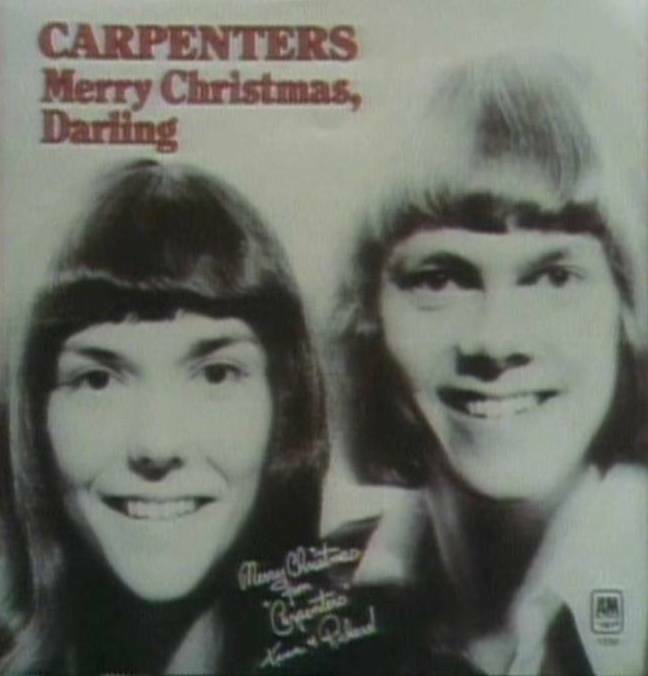 Honestly I can’t think of any country where the most popular Christmas song of all time would be written by someone who was not a Christian. I don’t about you but that is something that makes me thankful to be an American. Now if we American Christians could only accord others the same respect and appreciation. I could go on, in fact as I listen to different artists and songs I can think of many more that could be mentioned. The fact that all cannot be mentioned, including some that may be actually better than some on this list points to the amazing diversity of Christmas and the holiday season in the United States.